Our specialists at ProSource® of Boise are willing to help, providing you with the resources you need to succeed. Whether you are looking for carpet, hardwood, laminate, tile, or vinyl for a residential or commercial space, we’ll help you find exactly what you’re looking for. Additionally, we have products that are waterproof, scratch proof, spill proof, and heavy-traffic proof. Work with a dedicated account manager at ProSource of Boise to find flooring you will love with the benefits you need. 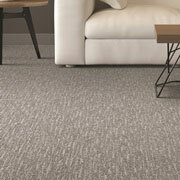 Our wholesale carpet flooring is soft, attractive, and affordable. It’s sure to looks great in almost any space and offers a lot of versatility. Whether your needs are defined by color, style, fiber, or brand, meet with our experts today to find the perfect carpet flooring. 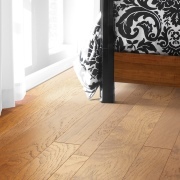 Perhaps you’re looking for an eco-friendly bamboo or a classic oak hardwood flooring. We have these and plenty more options available in our showroom in Meridian. 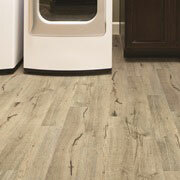 Visit with us and we’ll answer all your hardwood flooring questions. When you want the look of hardwood, tile, or stone without paying the price, laminate is an economical option that still looks great. 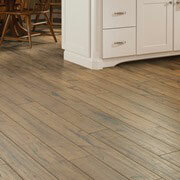 Our laminate choices can replicate several looks, so visit us today. Because tile is often used in bathrooms, kitchens, and elsewhere, it’s one of our more versatile and fun products. The colors and shapes can all be used creatively in any space, so meet with one of our team members to create a space that’s unique. Luxury vinyl tile (LVT), luxury vinyl plank (LVP), engineered vinyl plank, engineered stone, and sheet vinyl are some of the high-quality options we offer that will look great in any home or business. 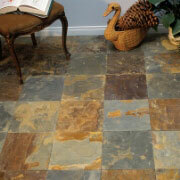 Vinyl flooring can be a cost-effective solution for many spaces.